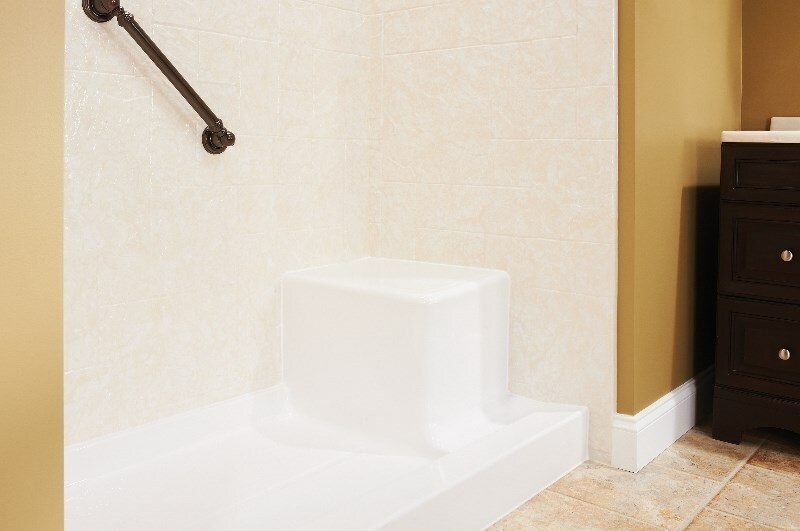 With years of experience, you can count on our expert remodelers to quickly and efficiently install our walk-in showers. 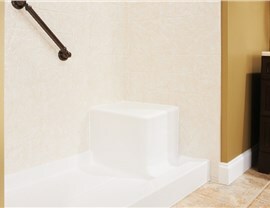 New walk-in showers make a huge difference in the appearance, maintenance, and durability of your bathroom. 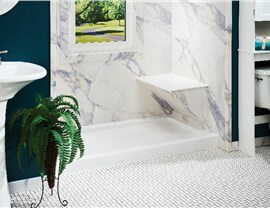 Although, replacing your outdated shower with an improved version can be a time-consuming and costly project. 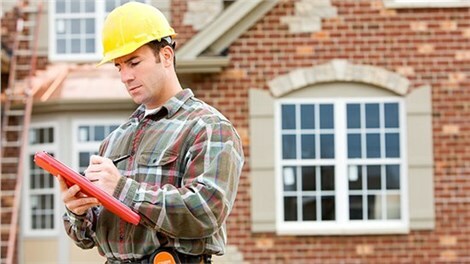 If you want quick and affordable results, you should leave everything to the professionals of Get-A-Pro. 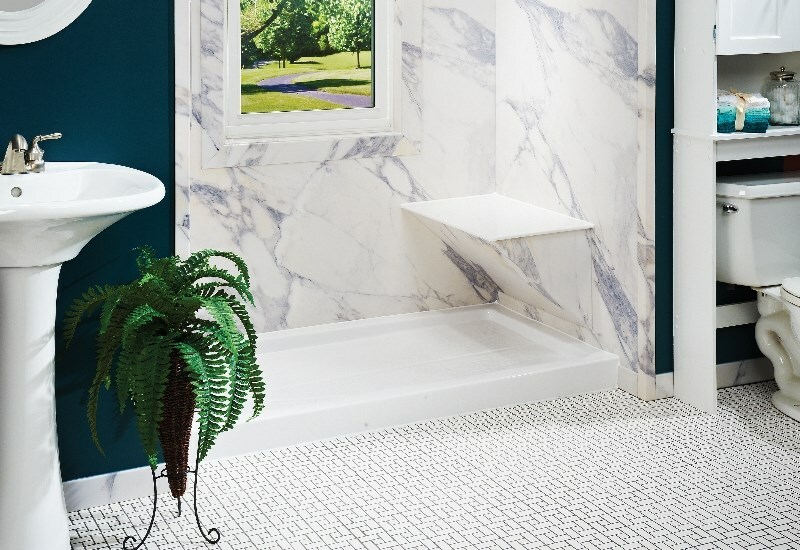 We offer several stylish walk-in shower designs for custom-fit acrylic systems, so we can install any of our Ackworth walk-in showers with little mess or fuss. Built-in storage to organize all of your body wash, shampoo, etc. 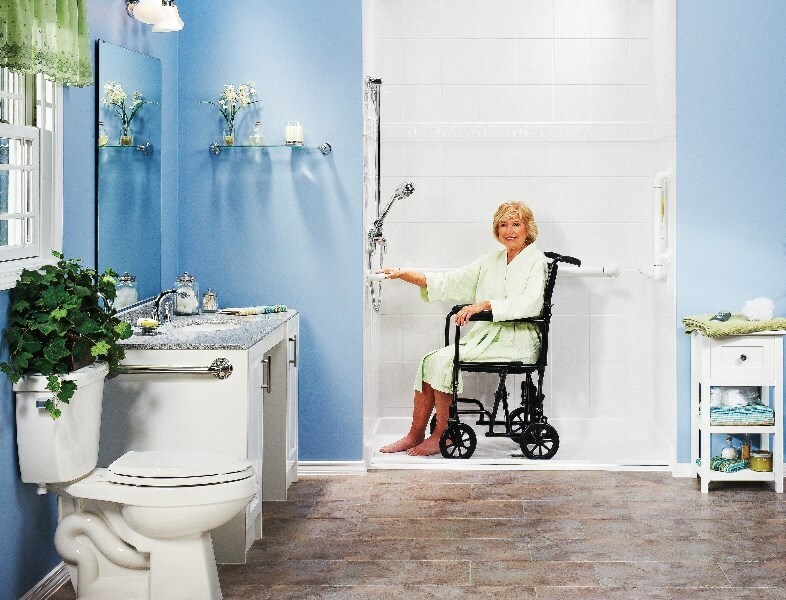 Reach out to a knowledgeable call representative if you would like to find out more about the benefits of our West Des Moines walk-in showers. 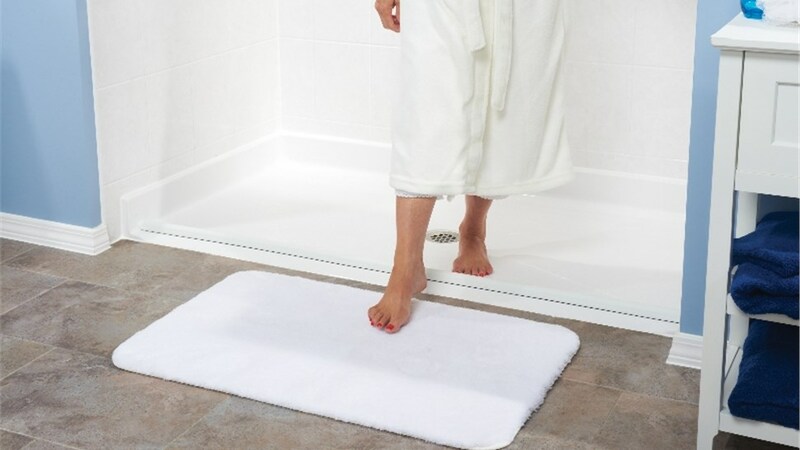 You can ask any questions you might have about Get-A-Pro, our products, or your walk-in shower ideas. 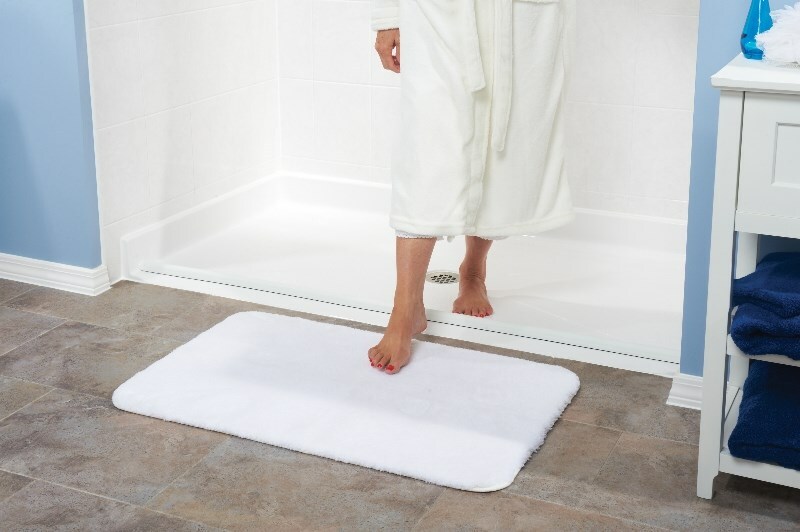 If you would like to request a free, no-obligation estimate for our walk-in showers instead, fill out our online form today!